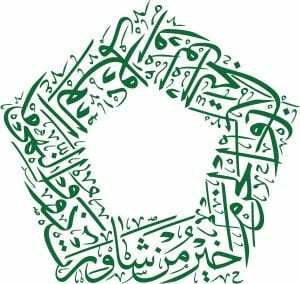 The Shia Scholars Forum (SSF) provides a safe platform to explore and question key concepts within Shi’ism. It facilitates collective learning, giving scholars the opportunity to share a range of different ideas and research on theological, historical and legal aspects. This encourages a culture of faith-based academic research amongst scholars who regularly address Shi’i communities, thereby improving the standard of public education and understanding. As opposed to avoiding controversial issues within the Shi’i tradition, SSF allows scholars to openly discuss them and raise their own queries. This enables them to re-think their own assumptions and find reasonable justifications for their beliefs and values. Scholars are better equipped to deal with the questions arising from grass root communities who are becoming increasingly critical and objective in the way that they approach religious arguments. SSF meetings are held once a quarter with a 30-minute presentation on the specified topic, followed by a 60-minute guided discussion allowing all scholars to contribute.